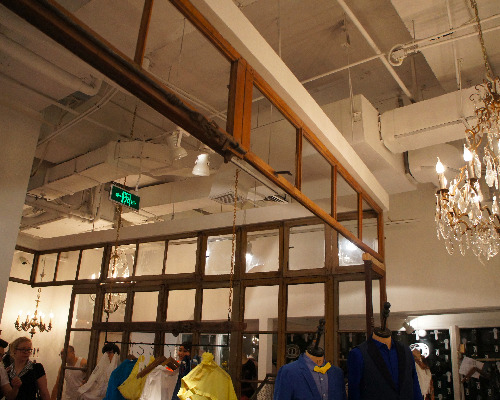 Last week Beijing welcomed the relaunch of Initial Fashion, a boutiques and specialties store from Hong Kong. The relaunch of Initial Fashion is a call for the rich hipsters in town. Wandering in the store we can see aesthetic designs with a taste of old-day European style everywhere. Initial Fashion presents a style that is a perfect combination of Chinese fashion and Western aesthetics. The relaunch of Initial Fashion at Sanlitun Village attracted a good crowd of Beijingers as well as International fashion lovers.